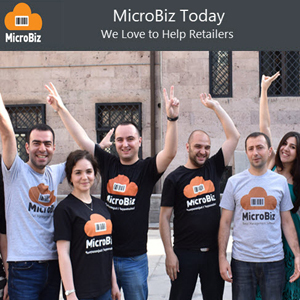 MicroBiz supports popular, value-based POS hardware that is easy to set-up and operates seamlessly with MicroBiz Cloud. 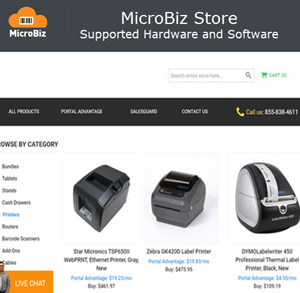 MicroBiz supports the following hardware and accessories for MicroBiz Cloud. 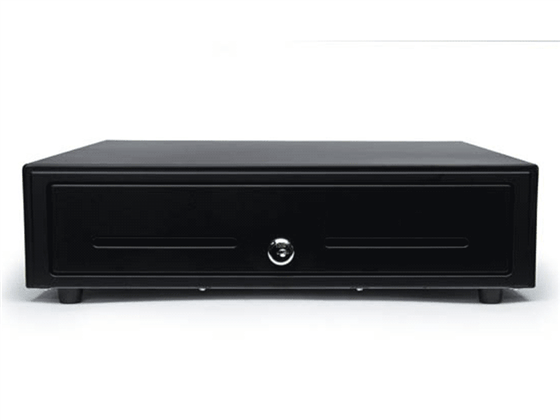 Call our sales team to further discuss your hardware options. 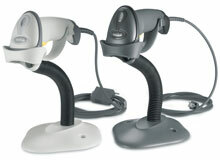 MicroBiz is flexible and and can be used with certain popular POS hardware and accessories. 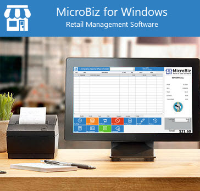 If you’re currently using another point of sale system, MicroBiz might work with your existing printer, barcode scanner and cash drawer. 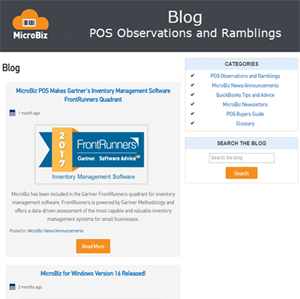 MicroBiz works on virtually any PC running Microsoft Windows 7, 8 or 10 professional operating system – so you should be set with your main computer. A. 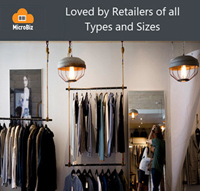 We offer EMV compliant integrated payments with MicroBiz Cloud through a partnership with WorldPay (formerly Vantiv/Mercury Payments) and a select group of other payment processors. 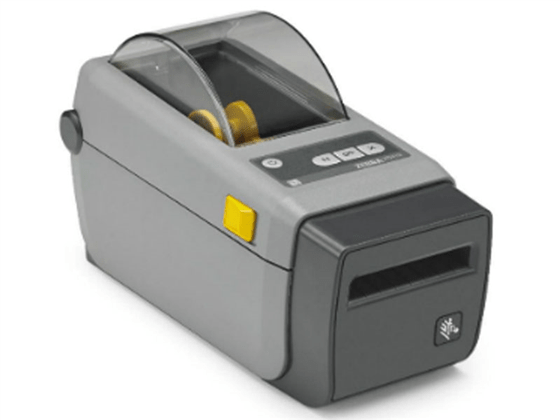 Integrated payments will allow you to use a customer-facing EMV terminal enabling a customer to pay for a transaction using an EMV terminal without your employee handling the customer’s credit card. 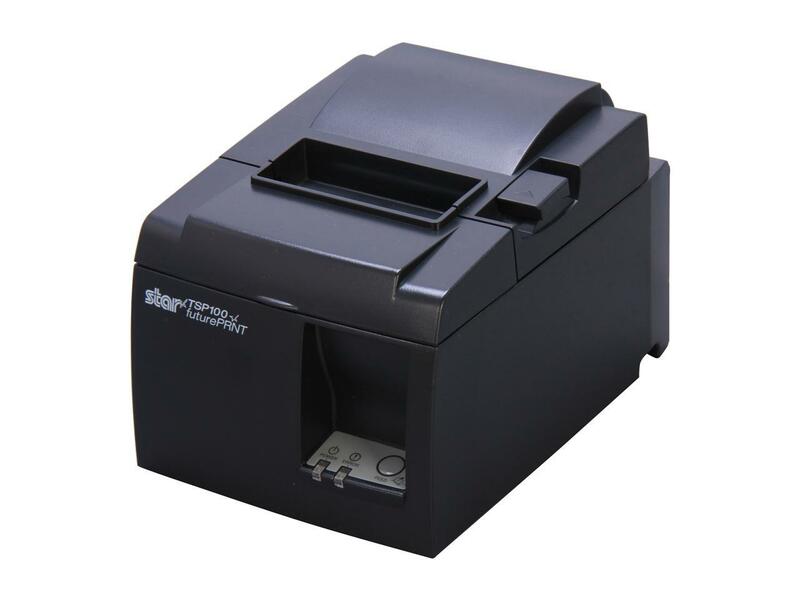 Integrated also reduces errors, speeds up the check out process, simplify questions, capture electronic signatures. To learn more, click here. Please call MicroBiz sales at (702) 749-5353 (option 2 for sales).